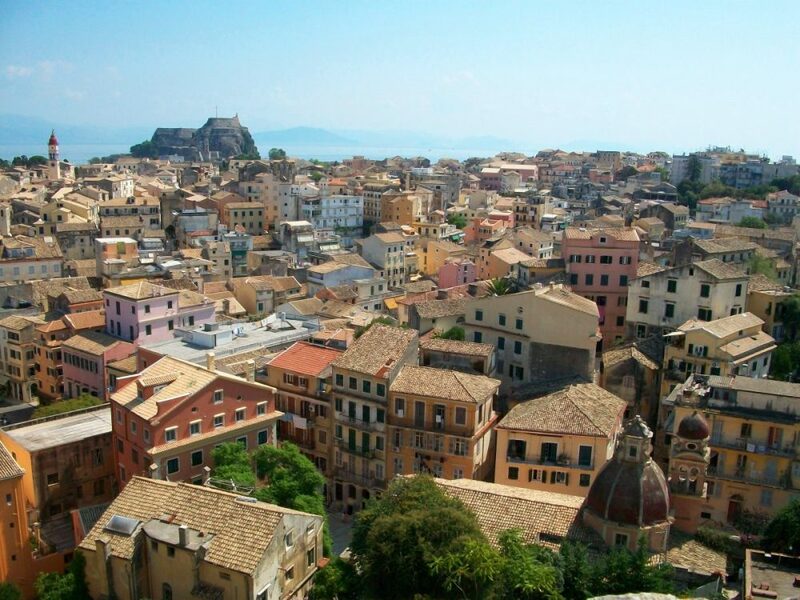 Corfu, Nafplio and Monemvasia are the top destinations for the upcoming Easter holidays for Greek travelers, who are opting to stay in three- or four-star hotels, according to a trivago survey carried out between January 19 and March 11 for travel from April 13 to 17. Greek travelers planning to spend Easter abroad have chosen Rome, Paris and London at average rooms rates of 136, 128 and 183 euros respectively. According to the trivago survey, the number of Greeks selecting local destinations for the Easter holidays is set to rise compared to last year. Meanwhile, Athens, Thessaloniki, Crete and Santorini are among the leading choices of foreign travelers. Hoteliers in Athens are expecting Italian, French, Swedish, Romanian, Austrian, Dane and Belgian visitors; Crete will be hosting Israeli travelers; Thessaloniki is set to welcome Serb visitors; while Santorini is expecting Swiss travelers. Russian, UK and German tourists are not among the 10 nationalities planning Easter vacation in Greece.